What a brilliant day it’s been. 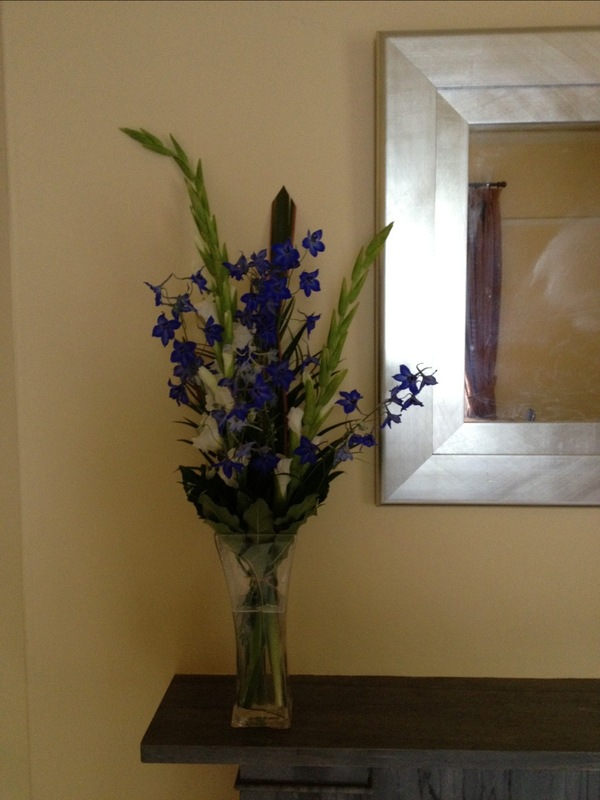 It started by getting the new Community room ready and what better way than with a bunch of flowers. A quick trip to First for Flowers in Cockerton in the revamped Brown Trout building. The flowers are beautiful. Thanks guys. Then back to Danesmoor House to set up the new community room for the Baby Giggles Massage Class. It was great to meet all the new mums and babies. It was great to have the sound of children in the building. Thanks to Yvonne Dixon for all her work today. 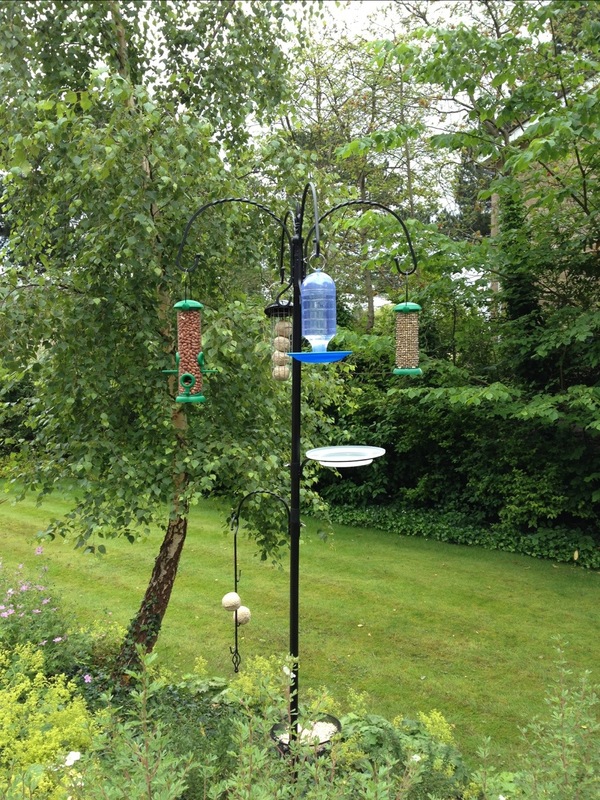 The next job was setting up the wild bird feeder. Linda our manager presented me with this today. It was bought with money raised by a sponsored toddle. We are setting up a bird watching table where we can watch the birds feed. Next a staff meeting to run through last minute arrangements for Monday Morning. A big thanks to the team for staying back and working so hard.